Unilever’s Marketing teams are leaders in sustainable marketing and are increasingly focused on driving performance through brands with purpose and which matter to people and to society. We want to reach more people in more places more often with brilliant brand experiences that improve people's lives. Through putting social, environmental and economic progress at the heart of brand development, we want to make sustainable living commonplace. Check out Annabelle’s quick fire video! Apprenticeship programmes in Marketing include Associate Project Manager, Business Administrator, Customer Service Specialist, Junior Content Producer and Marketing Executive. Upon completion of these programmes an apprentice will receive a nationally recognised qualification. The availability of these programmes are subject to demand from our business and will not always be available each time we recruit. 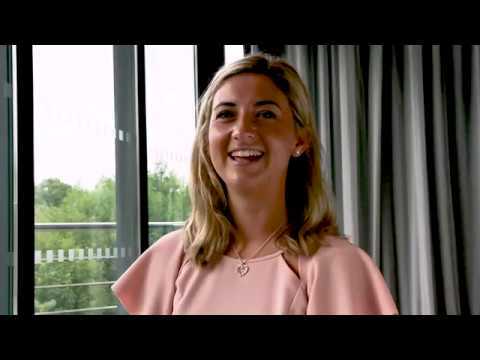 Find out more from Amy and other Unilever apprentices.